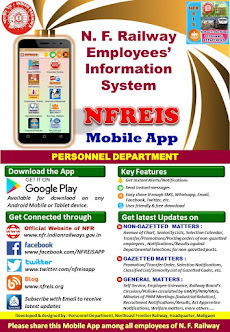 N F Railway Employees Information System: Mutual Transfer of staff in Level-1 (G.P.Rs 1800/-) belonging to two different Cadres/Departments. 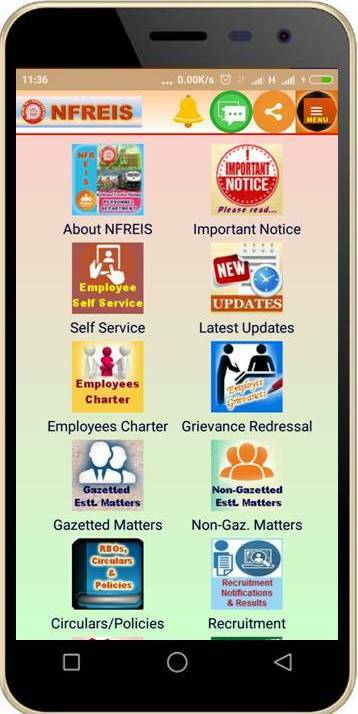 Mutual Transfer of staff in Level-1 (G.P.Rs 1800/-) belonging to two different Cadres/Departments. 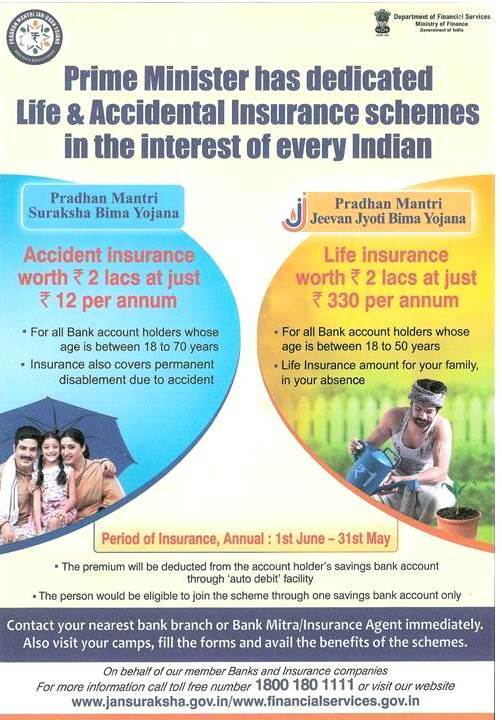 Subject : Mutual Transfer of staff in Level-1 (G.P.Rs 1800/-) belonging to two different Cadres/Departments.